This Lavender Edition is a firm favourite among gin lovers – a wonderfully unique gin that we’re sure you’ll love! 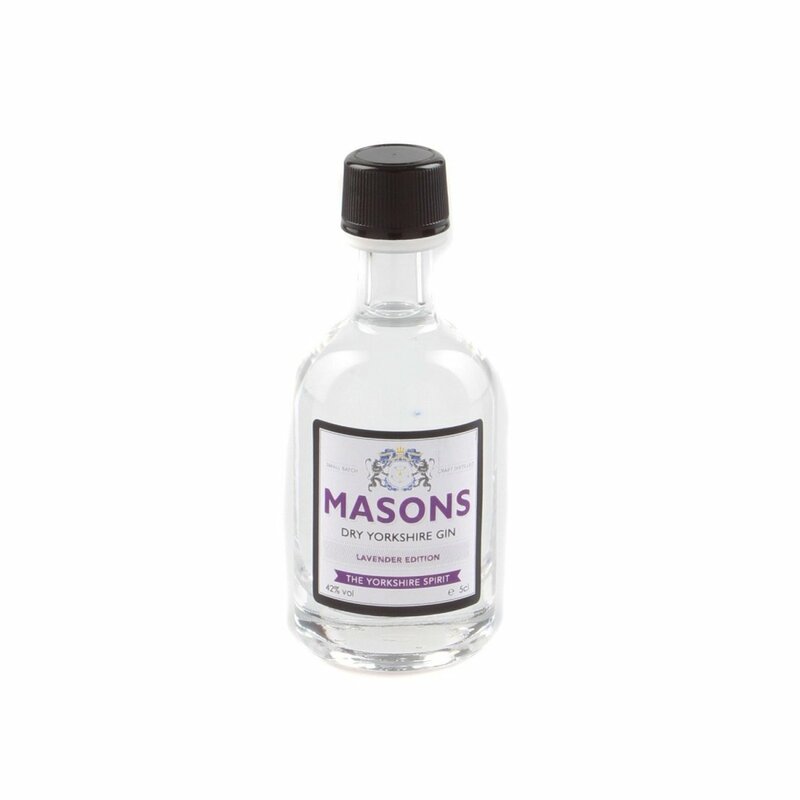 It has soft texture once onto the palate with a fresh candied lavender sweet flavour dominating. Should be good for use in summery and light, elegant cocktails! Nose – Dry lavender notes on the nose and a slight fennel aroma create a soft & subtle experience. Palate –There’s a soft texture once upon the palate, with a fresh candied lavender sweet flavour and anise creeping in.